Interested in visiting the newest restaurant and retail additions in Raleigh? From a succulents shop to a cafe and bar, read on for a rundown of the newest destinations to land around town. 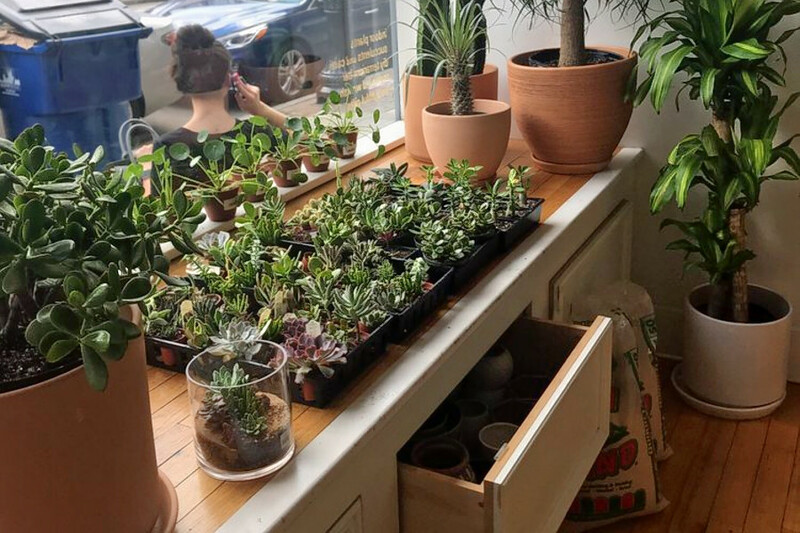 A downtown newcomer, The Zen Succulent is a plant and gift shop that's located at 208 S. Wilmington St. It has another location in Durham. The terrariums feature natural and preserved plants and sea life, the business says on its website. The shop owners hand-mix their own soils and use locally sourced plants. The remaining terrarium elements come from harvesters and fabricators in the Philippines, Japan and throughout North America. In addition to selling plants, gifts, paper goods, home decorations, bath and body items and more, the shop offers a variety of greenery-focused, artist-led workshops on Sunday and Tuesday evenings. 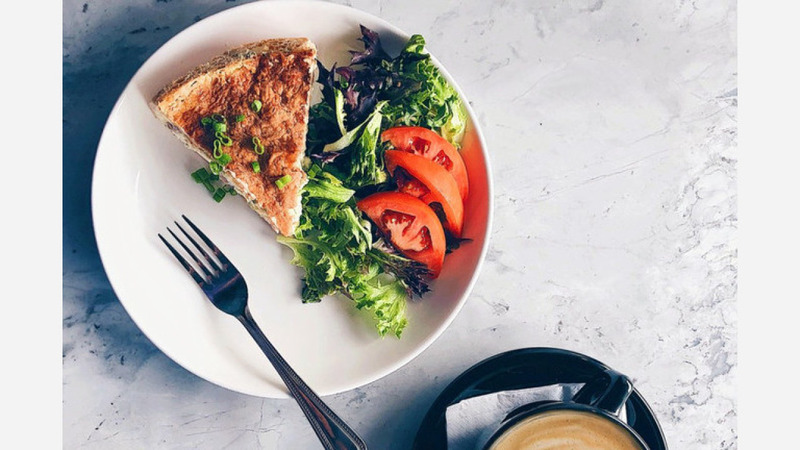 Fig is a cafe with coffee, spirits and a dog-friendly patio that recently opened at 1000 Brookside Drive, Suite 109, near the Oakwood Dog Park. Yelpers are fans of Fig: it's got five stars out of six reviews so far. In the morning, the menu includes avocado toast and an acai bowl made with Greek yogurt, almond milk, granola, banana, berries and honey. Later in the day, there's a house salad with goat cheese and grilled chicken, and a grilled brie sandwich with apples and honey. 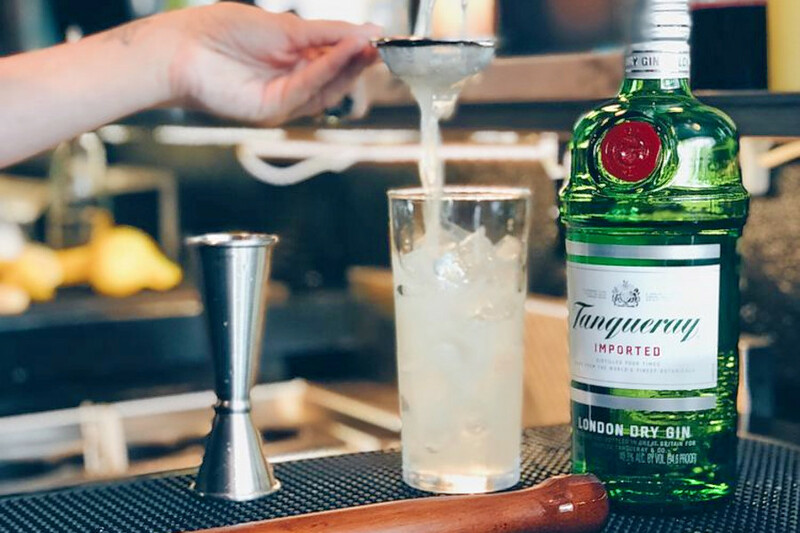 As for the cocktails, enjoy the classic old fashioned, boulevardier and French 75, or ask the bartenders for cocktails of their own creations. 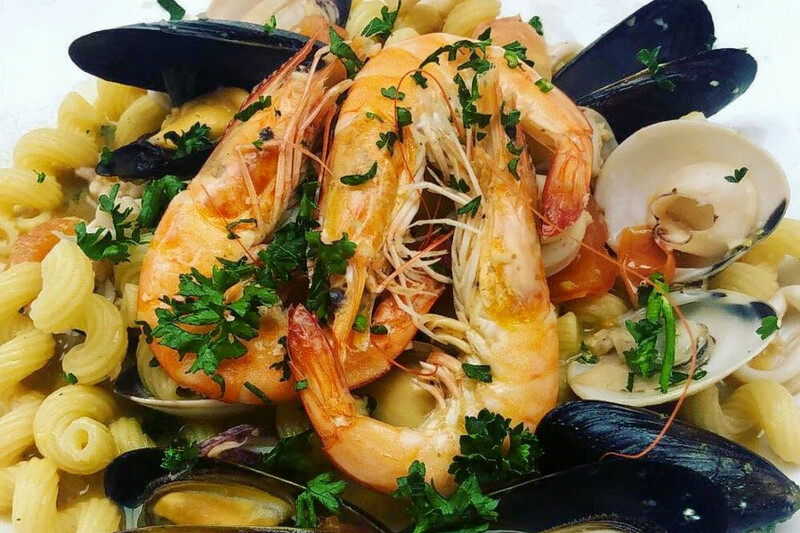 A Hillsborough newcomer, Glenwood Seafood is a Cajun/Creole restaurant that's located at 222 Glenwood Ave., Suite 103. The new establishment also has daily specials on libations, such as 50 percent off bottled wine on Monday and discounted draft beers on Tuesday and Thursday.